Marketing Information Food trays offer an easy way to serve meals on-the-go. 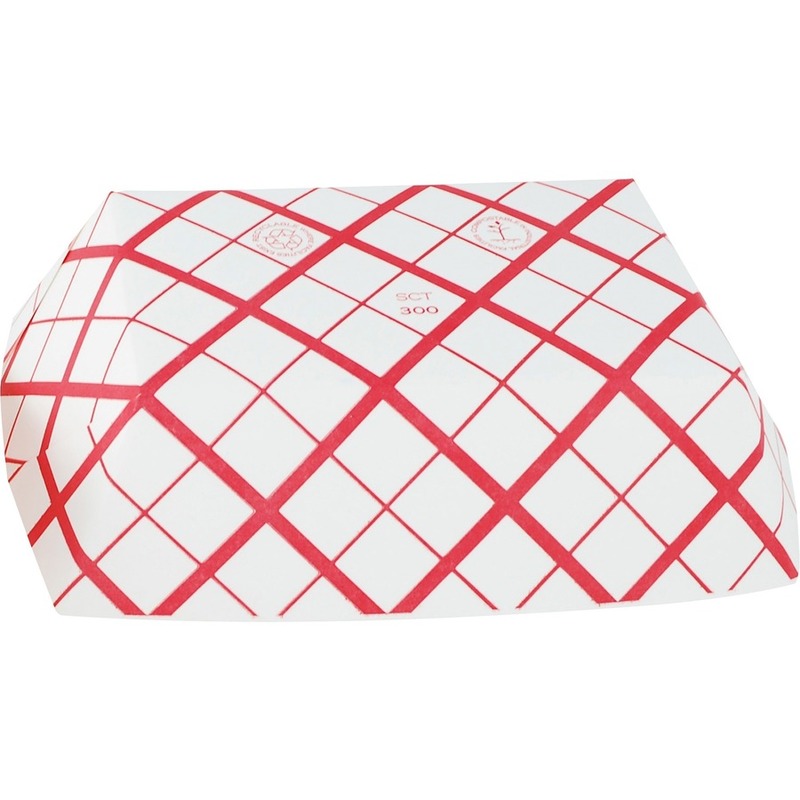 Clay-coated paperboard provides excellent support strength and moisture protection. Stackable design nests neatly together for space-saving storage. Food trays are perfect for company gatherings, special events, parties and more. 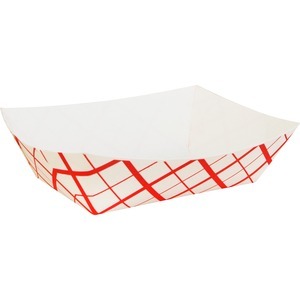 Microwavable trays are designed to hold up to 3 lb. of hot or cold foods.